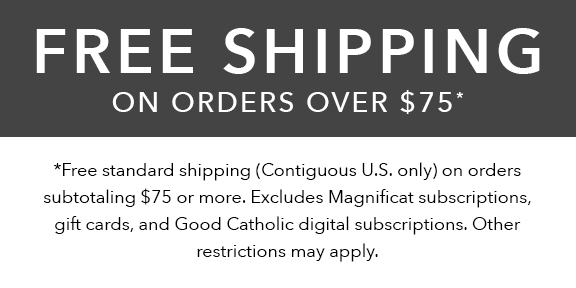 If you're shopping for a baptism gift or a christening gift for a baby boy or girl, here you'll find great gifts varying from the traditional to the unique, as well as adorable white baptism dresses and christening gowns for the child. 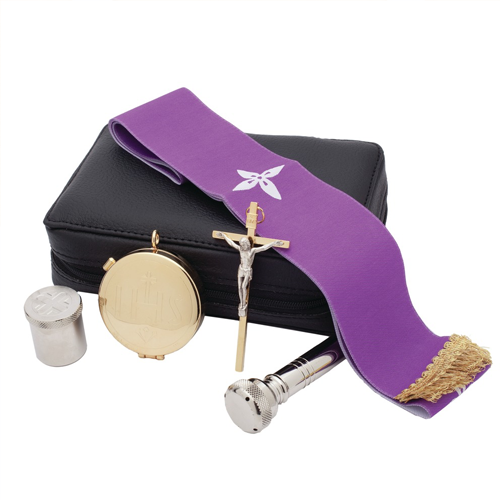 Baptism is the first sacrament a child receives in the Church, thus making it a grand event for the whole family. 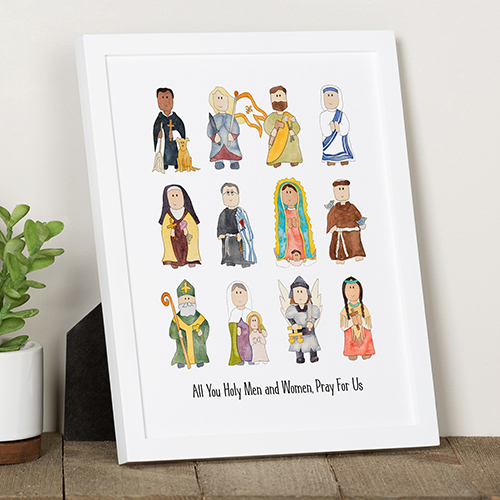 Whether you're a godparent, grandparent, aunt, uncle, cousin, or friend of the family, you'll find a wide selection of gifts for a baby baptism or christening gifts to choose from. 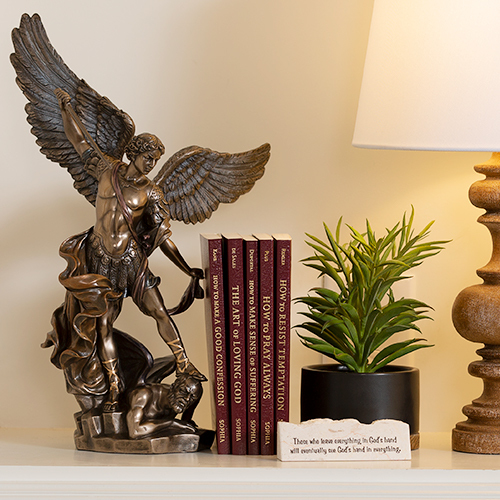 Baptism is the remission of original sin, the first indelible mark of the Holy Spirit, and opens the door for us to receive the rest of the sacraments as we progress through life. 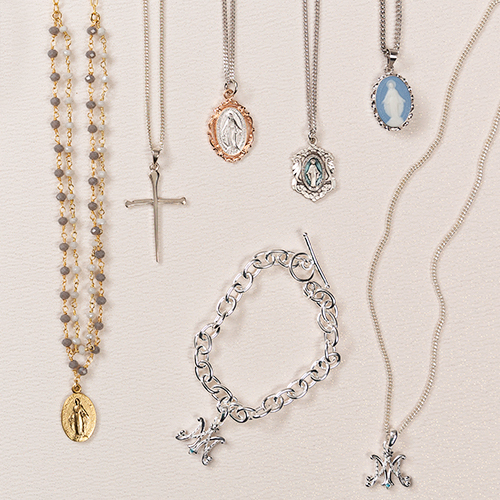 If you're a godmother or godfather, it is important to know that baptismal gifts from godparents are treasured keepsakes that the child will appreciate throughout their life. 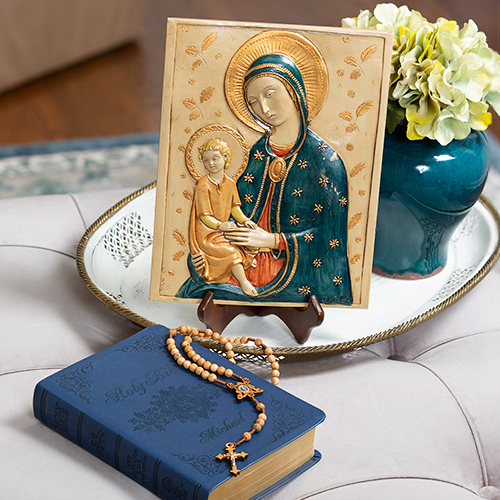 Popular christening gifts such as picture frames and photo albums are great ways to store photos of the special day. 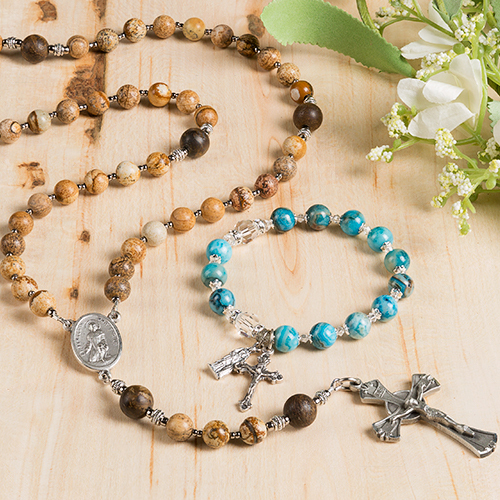 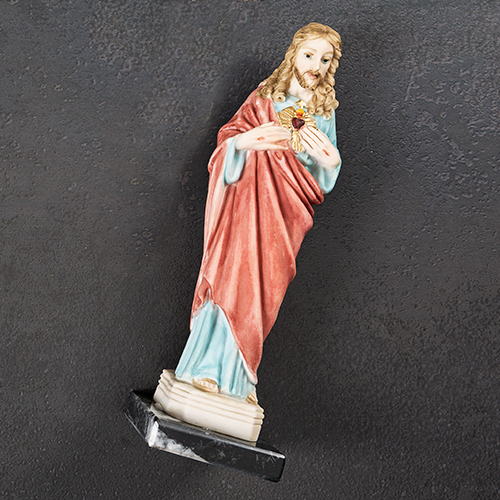 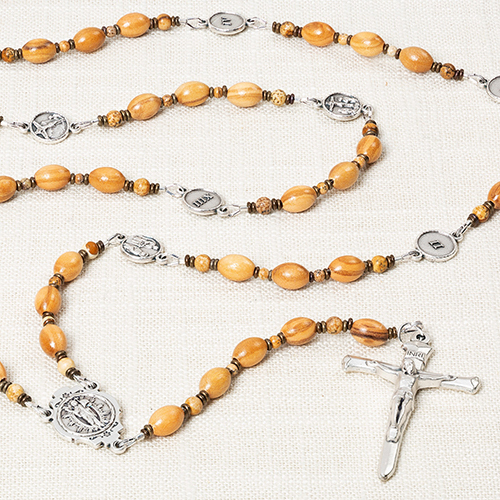 Children's rosaries, jewelry, and crosses also make treasured keepsakes. 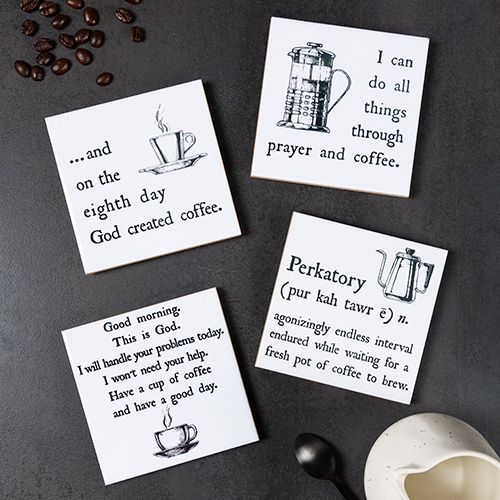 Choose a personalized baptism gift, with the name and date of baptism, as another way for your loved one to mark this very special day in their lives.